Thank you for your superb letters to Lucy Coats the author of ‘Beasts of Olympus: Beast Keeper’. I will scan them and begin tweeting them over the weekend – let’s see if we get a reply! 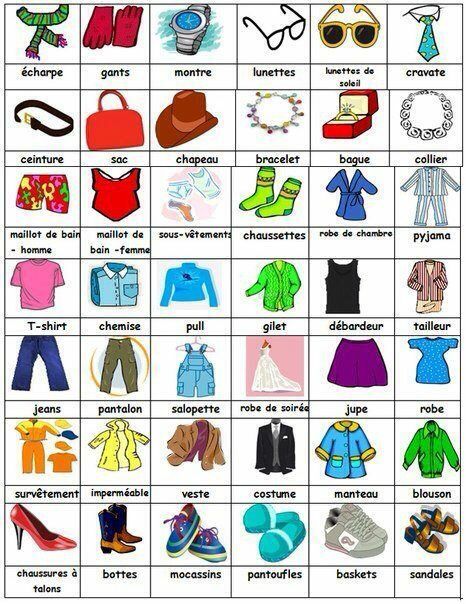 For homework this week – I would like you to complete a word search in French! 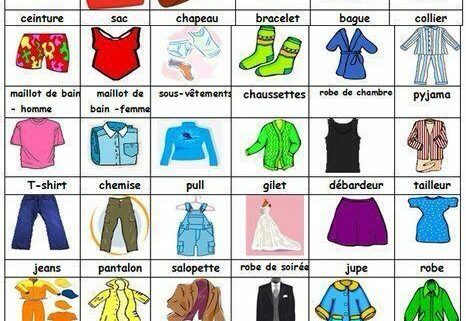 The words are clothing related, ones that we have learned in class. See if you can remember what the English version of the word is. For spellingsthis week we are focusing on words with a /k/ sound spelt with ‘ch’ for Year 3 and plural possessive apostrophes with plural words for Year 4. Your test will be on Thursday. Once again, mymaths homework has been set for everyone. If your child finds the current year questions too tricky at the moment, please encourage them to try the previous year instead – all of the tasks stay available once set so they can come back to them once they feel more confident! Please do keep bringing me your feedback! Times Tables: Scores for our new tables test have gone up this week – well done! It does take a little getting used to but it is helping us to recall tables facts quickly and accurately. Our test this week will focus on 3, 4 and 5times tables. Remember, our door is always open, if you have any questions or queries about what we do in class or concerns about your child please do come and see us. If you would like a longer chat, please arrange an appointment with Mrs Riley.